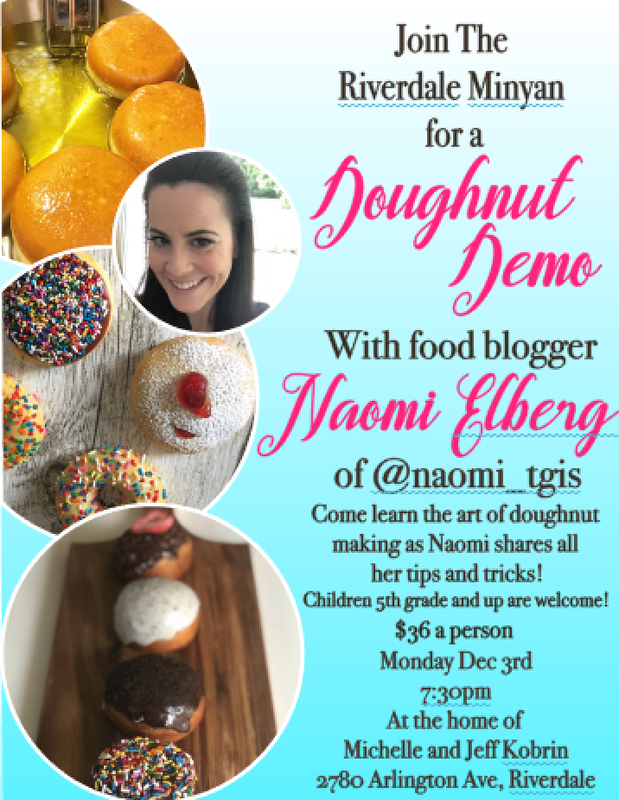 Come learn the art of doughnut making with food blogger Naomi Elberg! She’ll be sharing all her tips and tricks. Children ages 5 and up are welcome to attend!